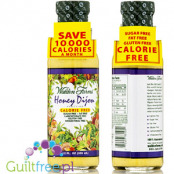 Walden Farm's Honey and Mustard Dressing with its sweet and savory flavor will emphasize the taste of every dish. 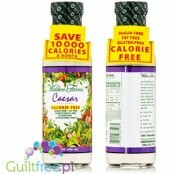 This delicious sauce with silky consistency and full harmonious aroma does not contain calories, fat or carbohydrates. It is characterized by a distinct honey flavor perfectly balanced with the bitterness of the mustard, perfectly stimulating culinary fantasies. Weight net. 30g. 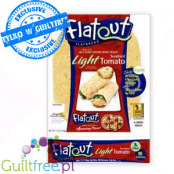 ; 9,97 pln/100g. 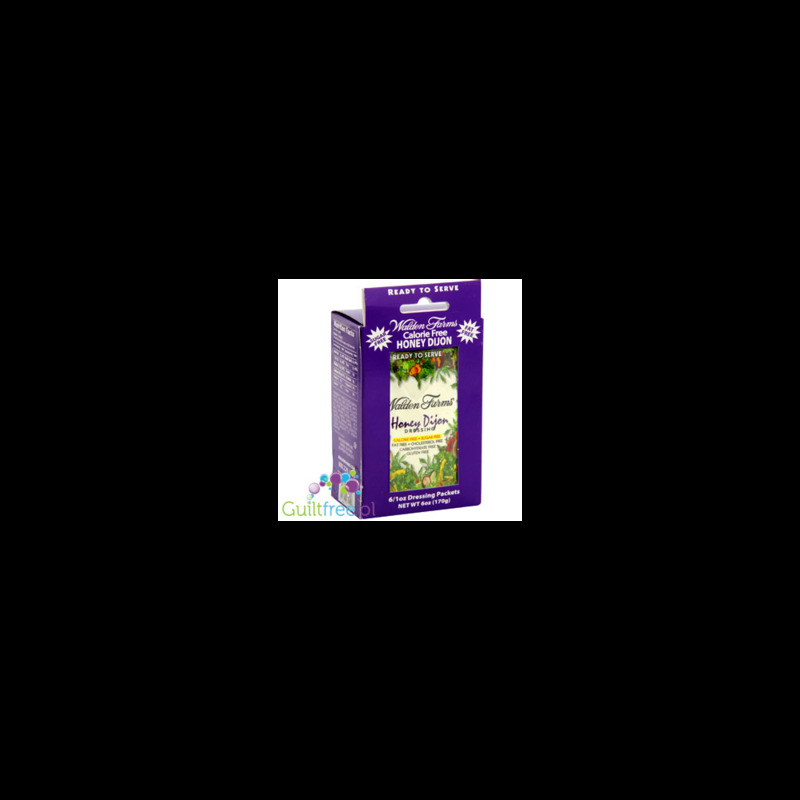 Dressing in sachets is the perfect solution - just put a few in your purse or backpack and you can be sure that even when you are away from home you do not have to give up eating well. You can use dressing for lunch at work to salads or greasing it with traps. 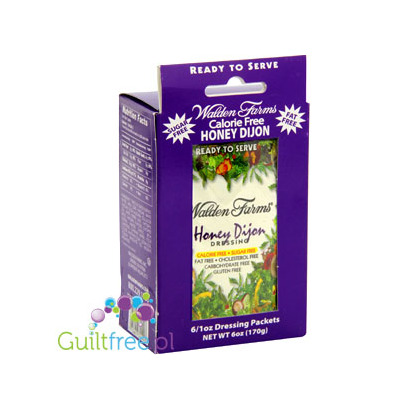 You can also go out with friends to the restaurant and order a salad without fatty mayonnaise sauce, replacing it with your own dressing Walden Farms Honey Dijon Dressing. 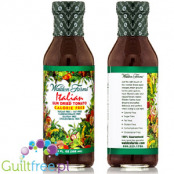 Walden Farms Honey and Mustard Dressings can be used as an addition to many salads, but also for lunch specials - from the basic version of chicken salad, to lightning vegetarian salads and salmon and mango salad, to more refined salad with fresh figs. Its sweet, honey bouquet broken with a lightly crunchy mustard curiously mixes with delicate meat tenderloin and salmon. Ingredients: triple-filtered water, vinegar, distilled vinegar, vegetable fiber, salt, mustard Dijon, thickening agent: xanthan gum thickener: cellulose gel food dye E171 flavor, mustard, aroma, honey aroma, preservatives: potassium sorbate and benzoate sodium, sucralose sweetener, betacarotene food coloring, caramel coloring, E102 food coloring, Cayenne pepper. Contains sucralose sweetener. Best before: date on the MMDDRR nut. 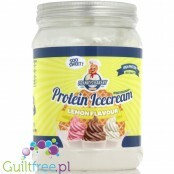 A complete blend for the preparation of lemon-flavored protein ice cream of the well-known American brand Franky's Bakery.The content of the jar is enough to prepare 10 portions of ice cream, each providing 20g of valuable protein - as much as a decent protein bar. Food flavors in a large 30ml bottle with a precision dropper. Funky Flavors are sugar-free, fat-free flavors with intense flavors. Ideal for protein supplements, homemade protein bars, ice cream, cocktails, shakes, yoghurts and milk desserts. Concentrated aromas are ideal for giving intense, natural flavor and aroma.Aroma of hazelnut. 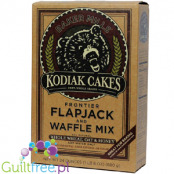 The ready mix for pancakes and waffles Kodiak Cakes contains only natural ingredients and is sugar free. With Kodiak cakes you can easily prepare delicious, beautiful and fluffy pancakes - just add water! 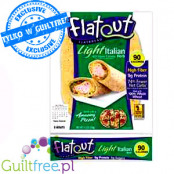 Big pack of 0.68KG is enough to prepare 36 pancakes.